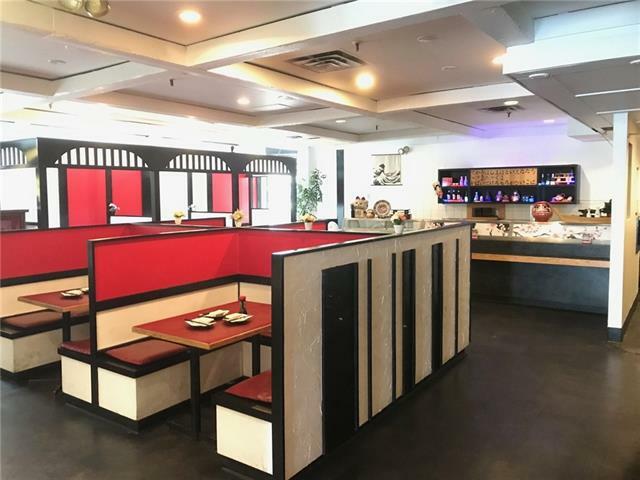 "Fantastic opportunity to own a highly successful Japanese Restaurant in well-established neighborhood with high traffic Macleod Trail in SW Calgary. This has been a landmark as a full service Japanese Restaurant for more than 20 years, and the current owner brought new concepts in since 2011. 4,015 sq.ft with $6,691 Base Rent plus Operating Cost. Plenty of parking available. The original lease will be up in October 2021 and one 5year option to renew. Training and transition period will be available and can be negotiated at time of offer. Their sales increased in 2016-2017 year end to well over $520,000 and showing upward trend. Well trained staff will support you to run the business. Please do not approach to the staff. Contact the listing Realtor for more detail information."